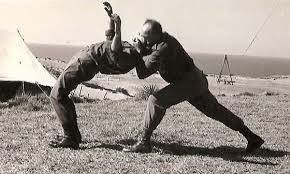 Over the coming weeks, we will be featuring content from some of Krav Maga’s Masters. Gabi Noah, Eyal Yanilov, Avi Moyal, Haim Gidon, Haim Zut, Eli Ben Ami, Eli Avikzar and of course Imi Lichtenfeld. 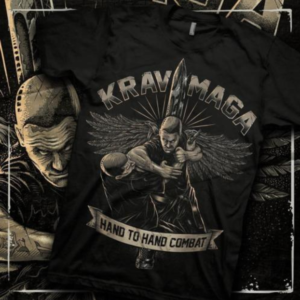 If you have any great footage, make sure you reach out and ensure that is featured right here in Krav Maga Magazine.